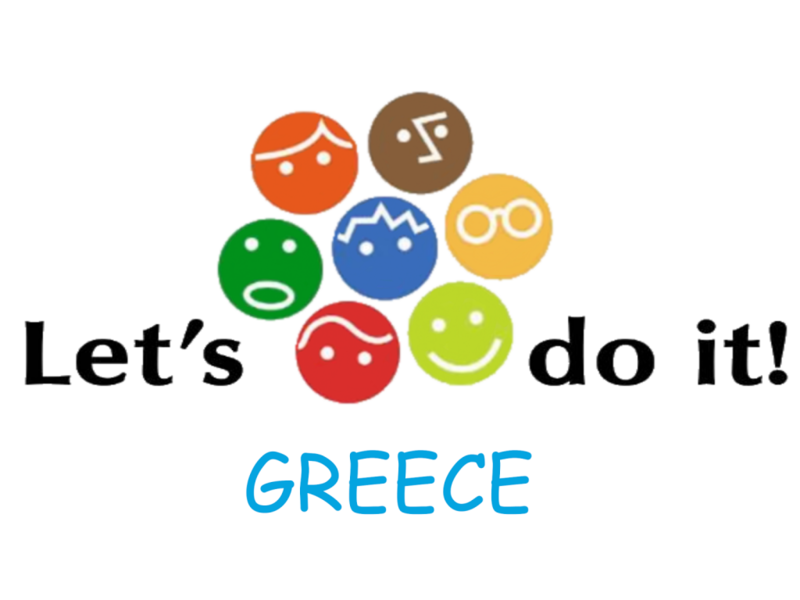 As part of the international campaign “Let’s do it” cleanup activities were organized in Thesprotia jointly by the municipality of Igoumenitsa, the Management Body of the Straits and Estuaries of Kalama and Acherontas rivers, the Mediterranean Information Office for Environment, Culture and Sustainable Development (MIO-ECSDE) and NGO Pelorus. MIO-ECSDE joined these activities as a partner of the DeFishGear project, and took the opportunity to inform the public and stakeholders about the main lines of activities of the project and the progress of the monitoring activities. The first day took place at Sivota with the cleaning of the beaches and seabed of the islets Mavronoros, Ag. Nikolaos and Bella Vraka. 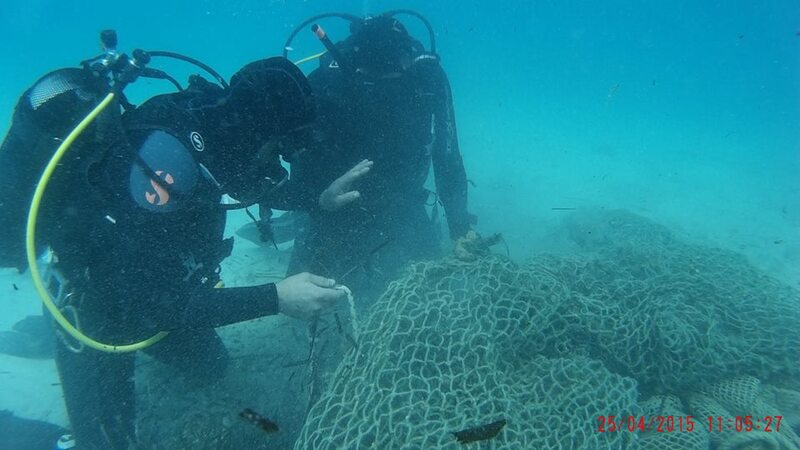 Several volunteers participated including members of local NGOs Pelorus and Sivotistas, and diving clubs Deep Blue Divers and Commercial Divers Igoumenitsa. The second day took place at Drepano and Makrygiali beach with the participation of 50-60 participants. Volunteers collected more than 100 bags of waste, most of which was composed by plastic bottles, plastic bags and plastic packaging; glass bottles; straws, beverage cans; caps/lids, etc. Apart from the increased public awareness an important element of these two days was that for the first time, the various local stakeholders came together in a coordinated response to address the complex and multi faceted-problem of marine litter. Coordinated and multi-sectoral action from different key sectors as are the municipalities, local communities, NGOs, Management Bodies, etc, is key to combating marine litter in a sustainable way in the Adriatic and beyond.